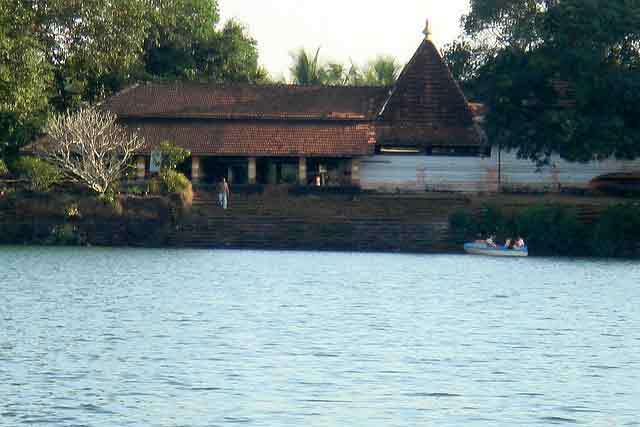 Dhamapur Lake is situated between Are and katta village. 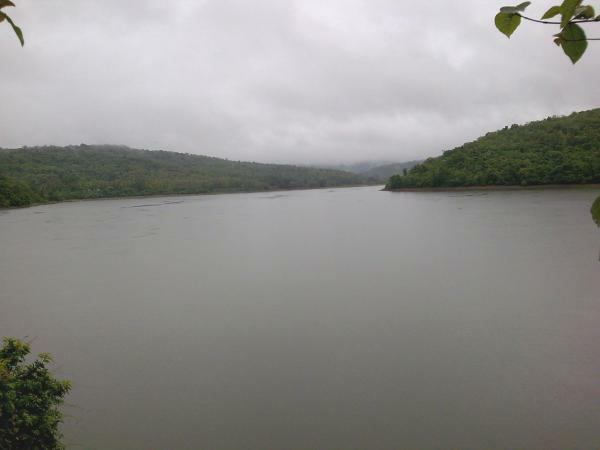 This man-made lake was constricted in 1530 by the king Nagesh Desai [A tributary of Vijaynagar dynast] and has beautiful scenic hill ranges on its two sides. 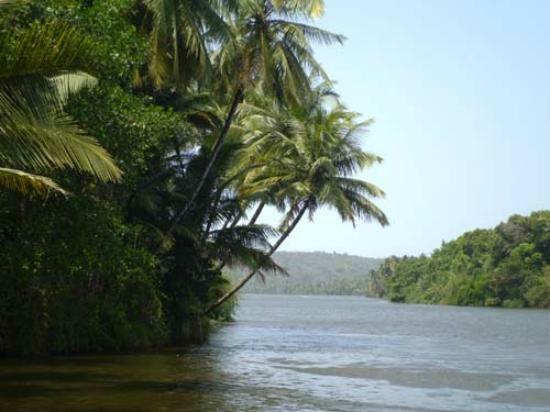 The water is crystal clear and has dense plantation of mango mangosteen grcinia indica (kokam) coconut and areca plam. This is typical fruits of kokan region. 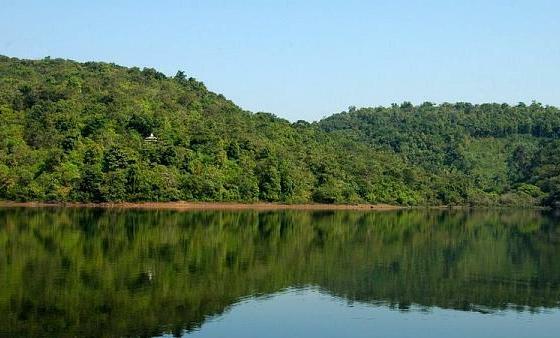 The deans’ forest and orchard surrounding the lake has made this one of the most beautiful lake in Maharashtra. Tourist easily feels the change in the atmosphere once they reach the spot. The region has also a rich verity of flaura and fauna. Now the MTDC has made boating facility available in the lake and walk surrounding the lake the forest depth has also constructed beautiful huts on the bank to enable the tourist staying here to enjoy the panoramic view from their cottages. A tourist reader may wonder why special mention is being made of Dhamapur lake again separately when it has been mentioned along with Bhagawti temple of Dhamapur. This special lake deserves the special mention because of its “uniqueness”. 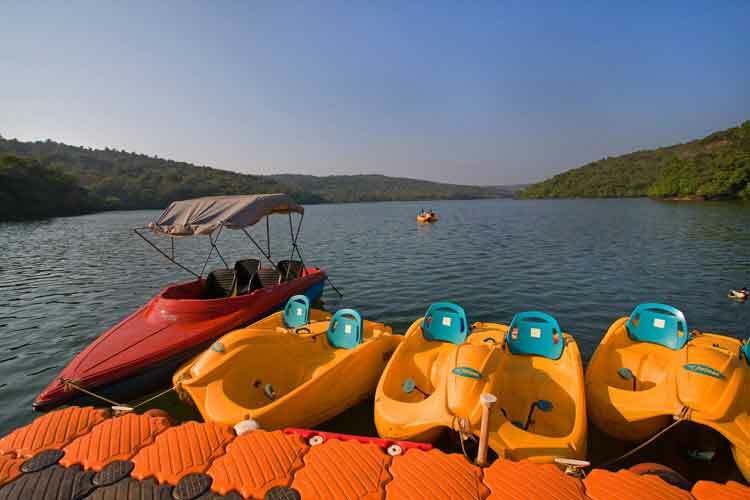 This is the biggest lake in the district and perhaps next only to Tadoba lake. 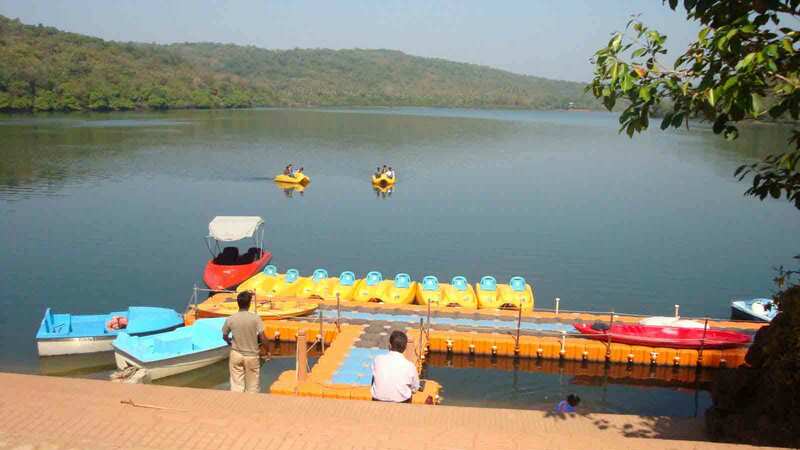 Cottages and hotels are available near dhamapur talav (lake). Nearest airport is Damolim, Goa. Kankavli railway station is nearest railway station. 18 k.m. 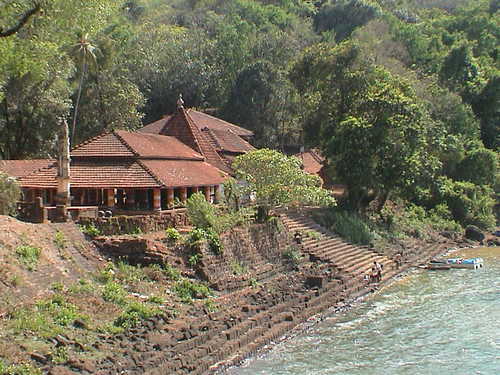 from Malvan, 39 KM Kankavli.